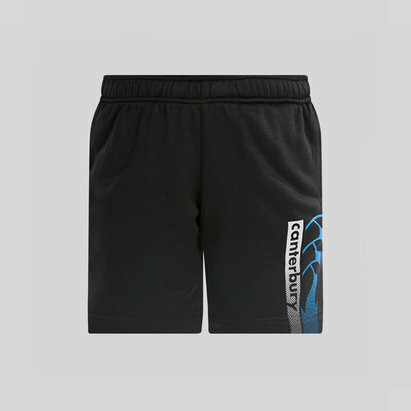 Hone your skills on the practice pitch or in the gym feeling comfortable and refreshed with these Canterbury Vapodri Kids Cotton Rugby Training Shorts in Vanta Black Marl. 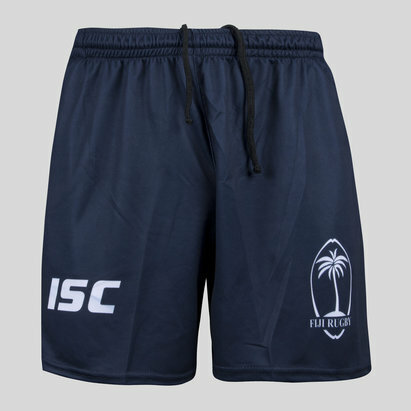 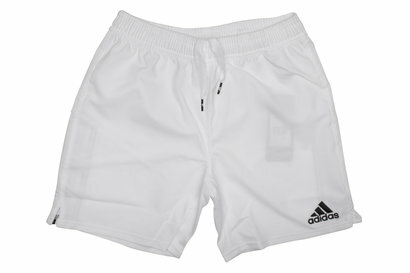 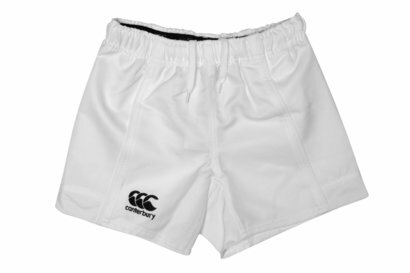 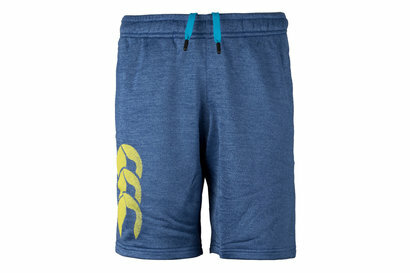 These training shorts from rugby clothing and equipment specialists Canterbury feature an elasticated waist with drawstrings for a secure and comfortable fit and feature handy pockets on the side for storing your essentials. 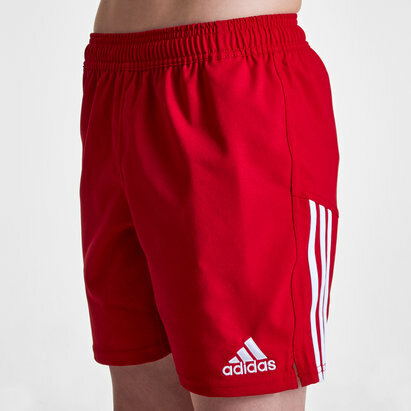 Made from a cotton and polyester mix, Vapodri tech is included which ensures the fabric is quick drying and wicks moisture away from the skin when the action gets going. 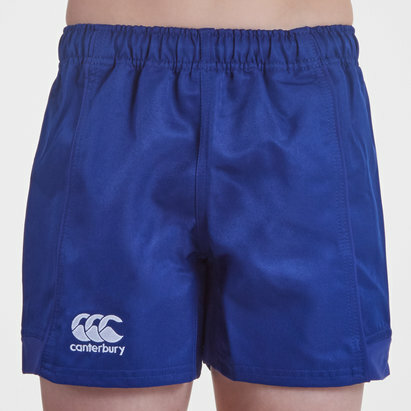 Optimised for intensive training sessions, work hard towards being the best wearing these Canterbury Vapodri Kids Cotton Rugby Training Shorts.